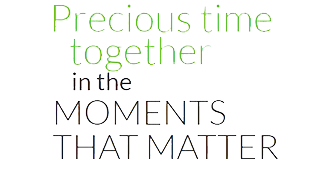 There is one very special moment in every parent’s life. That first gaze into their child’s eyes is unforgettable and the instant bond formed is irreplaceable. No parent can ever truly say goodbye to a child. Even through death, the everlasting union between them can never be broken. 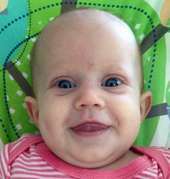 A special keepsake or memento is a unique way in which a parent can remember the twinkle of their child’s eye, that cheeky little smile and all of the precious moments that the two have had together. 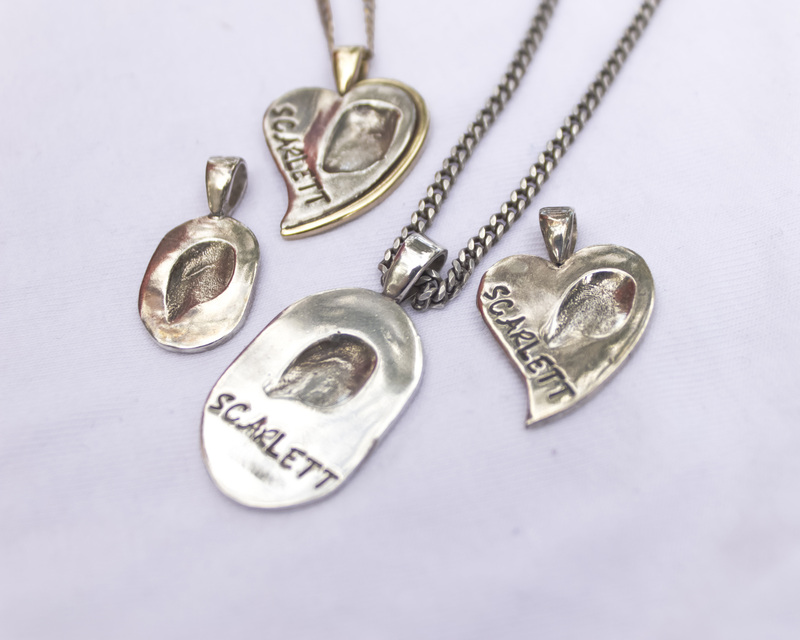 The Scarlett May Foundation provides funding for parents who could otherwise not afford to purchase a keepsake or memento of their passed child. 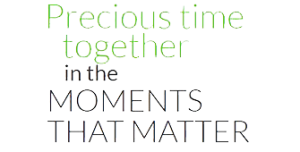 Through a range of companies providing specialised jewellery, ornaments or photography, our hope is that every parent can keep their child close to their heart. 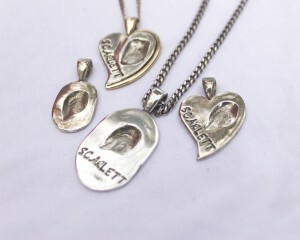 If you would like to know more about our Keepsakes and Mementos, please get in touch.